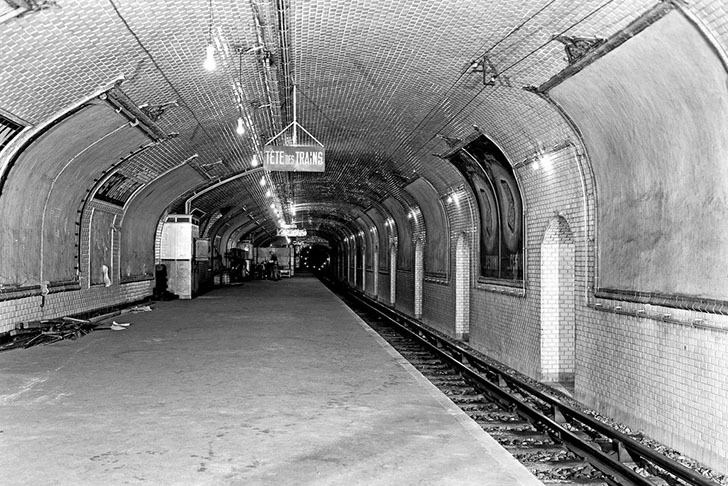 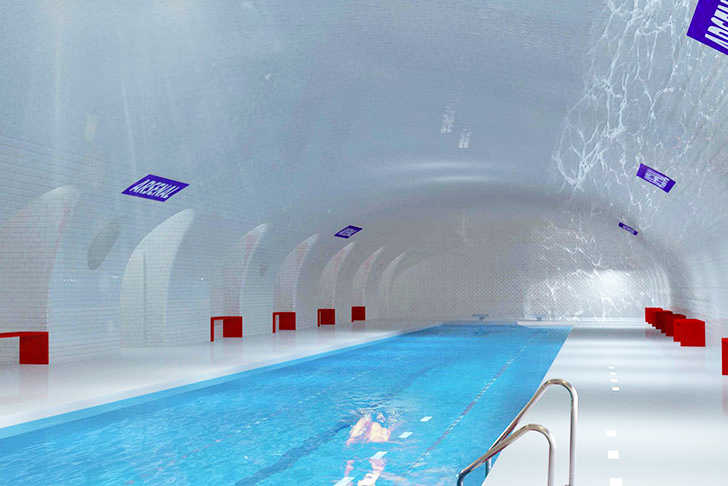 Paris’ ghost metro stations could become subterranean swimming pools and restaurants! 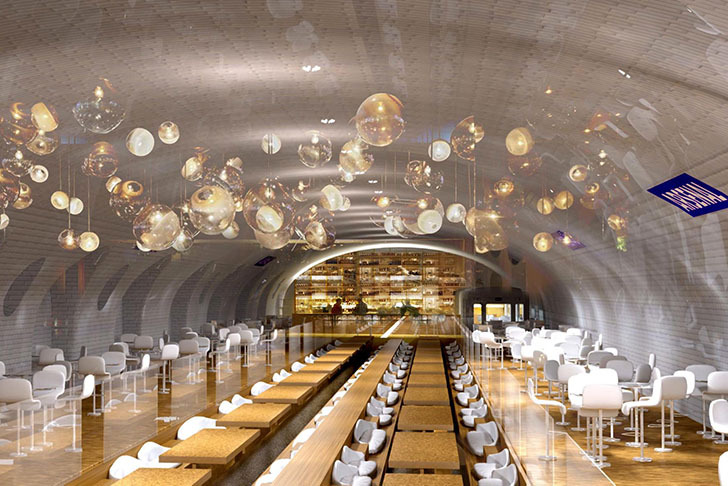 Nathalie Morizet ( who is candidate for mayor of Paris in the next elections) and her team recently unveiled sketches for a series of projects that would reclaim the City of Light’s abandoned metro stations. 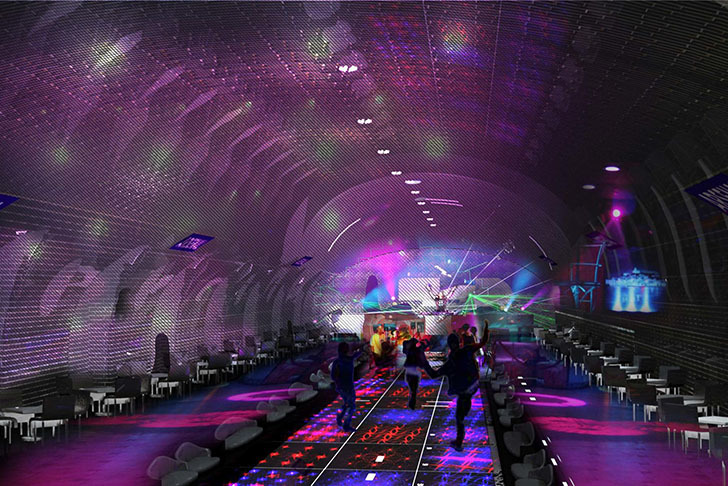 There are many different proposals for transforming those unused underground spaces including restaurants, auditoriums, art galleries, theaters and nightclubs. 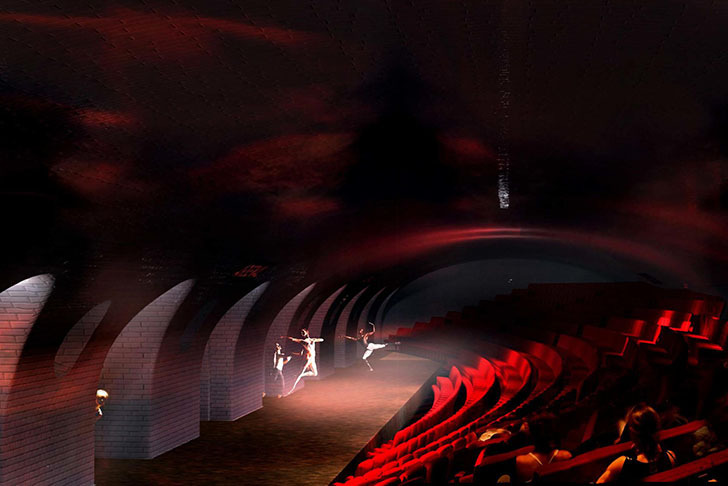 Another idea is to build a very lengthy swimming pool, which sounds ideal for the extended space available.